Arrive at ICRE early for TISLEP, and stick around for INReSH! If you’re an international thought-leader, educator, patient, faculty member, or anyone else with a stake in the requisite leadership competencies for the physician leaders of today and tomorrow, don’t forget to register for the 2nd Annual Toronto International Summit on Leadership Education for Physicians (TISLEP), taking place October 20 in Vancouver, prior to ICRE 2015. Want to rally around healthcare research this fall, instead? 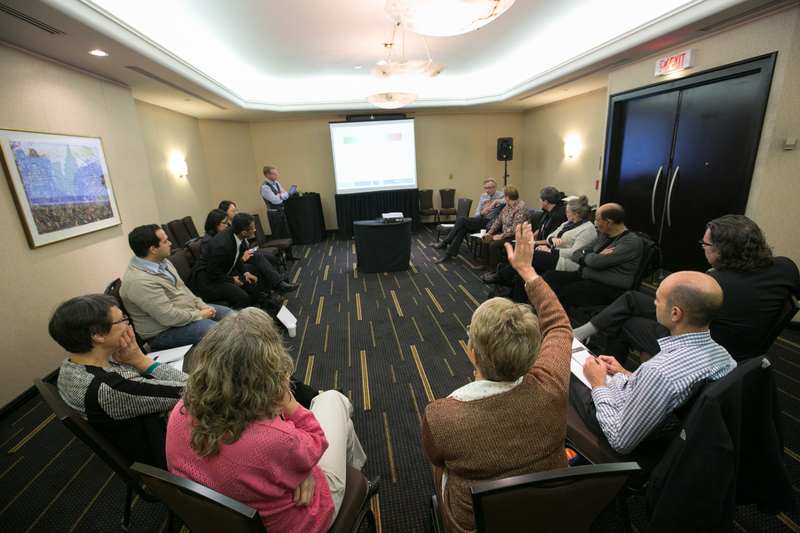 Keep the ICRE 2015 momentum going after in-conference workshops and plenaries have wrapped up, and register for INReSH! Researchers from around the world with an interest in selection research are invited to meet in Vancouver on October 25 to work collaboratively and exchange ideas, generate new thinking and establish constructive working relationships, at the 2nd annual meeting of the International Network for Researchers in Selection into Healthcare (INReSH). Visit the ICRE website to find out more about these and other exciting pre- and post-conference programs.